Target has had more than 80 innovative collaborations to be proud of. And back in January, Target unveiled an entirely new design platform – The Shops at Target– at a media preview event in New York City. On May 6, Target will unveil their newest design collaboration concept, The Shops at Target, in partnership with specialty stores to co-create affordable, limited-edition collections in different product categories. First up, The Webster at Target, a capsule collection produced with the Collins Avenue shop’s co-founder and CEO, Laure Heriard Dubreuil. Inspired by the city’s sandy beaches and vibrant sunsets, Miami fashion is all about color, art-deco accents and luxury—three words that perfectly describe The Webster, an iconic boutique in the heart of Miami Beach, Fla.
Co-founded in 2007 by one of Yves Saint Laurent’s former top merchandisers in Paris, Laure Heriard Dubreuil, The Webster has become a world-renowned multi-brand boutique. Showcasing a carefully curated selection of men’s and women’s styles by designers such as Givenchy, Alexander Wang, Thakoon and Balenciaga, The Webster is a must-see Miami shopping spot. Now Laure and team are lending their luxurious tastes to Target. 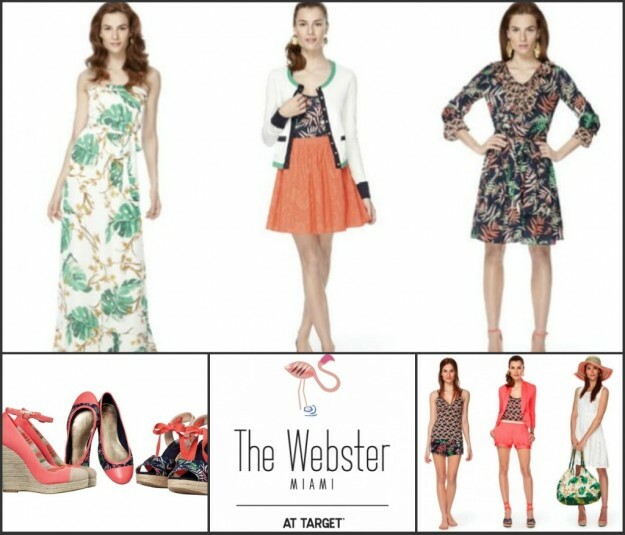 Taking inspiration from the Miami Beach art deco district and their shop’s signature wallpaper, The Webster at Target is a chic collection of apparel and accessories for women, men, kids and babies. The collection will also feature plus-sizes too! And if there’s any concern that The Shops at Target launch will be met with door-busting, mad-rush sell-outs rivaling the Jason Wu at Target debacle, it seems the mass retailer has learned its lesson. Jessica Carlson, Target spokesperson, assures that both stores and online inventories will be stocked appropriately to meet demand. 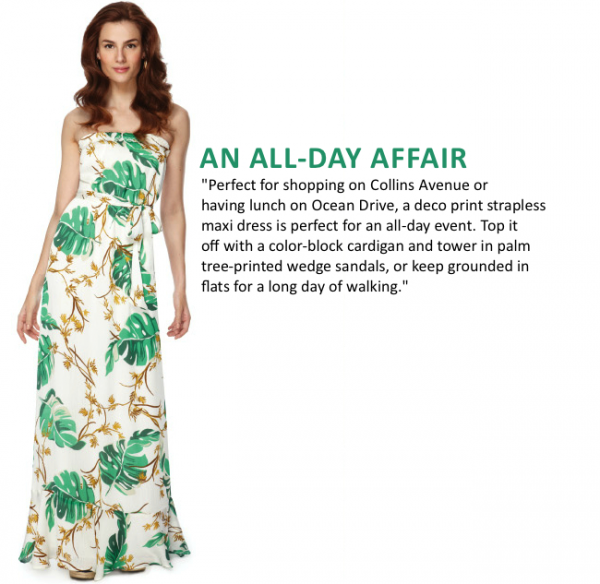 Below, Laure picks a few of their favorite looks from the collection and where to wear them.